2. At the national open university website homepage, Hover your mouse to Study with Us, Click/ and or Hover to Programmes on the Noun site drop-down menu options and then click on Registerable courses. 4. Now click on your noun registered course or intended courses to study at the Noun university (this applicable to prospects/aspirants). Note: I will be using B.Sc Public Administration as an example on this tutorial. 5. 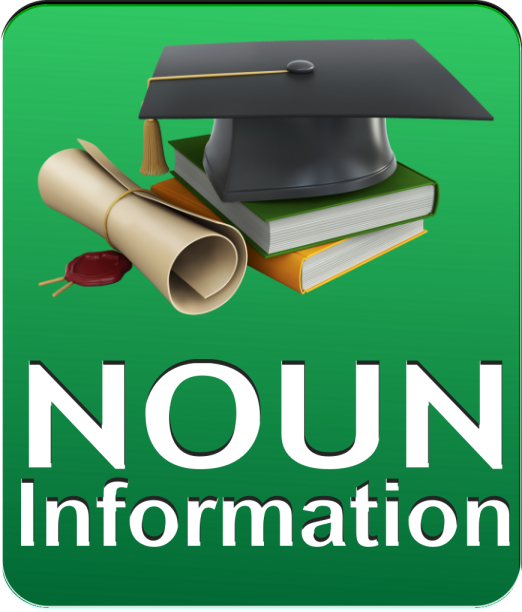 The next opened page opens the List of all registrable courses available based on the noun programme selection. 8. Click on Course material to download the courseware of the programme. 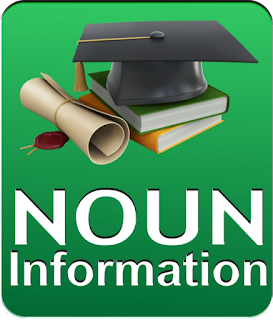 corner of the webpage to save the noun courseware into your device.